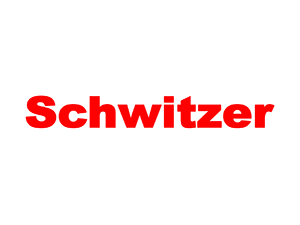 nFLOW works with the largest distribution entity for Original Equipment and Factory Authorized Remanufactured turbochargers in North America. In addition to carrying a vast inventory to service most any commercial or consumer diesel, we also maintain a diverse inventory for gasoline automotive service and high-performance retrofits including the popular Garrett brand GT-Series with ball-bearings for superior performance and durability. 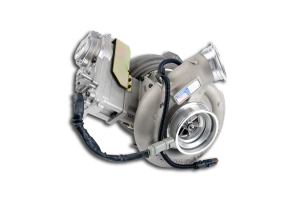 From remanufactured to new, nFLOW can handle all of your turbocharger needs. 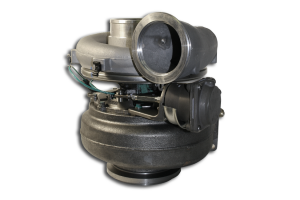 Please contact nFLOW for a quote on a quality turbocharger at (812) 867-0060 or (812) 402-8282. 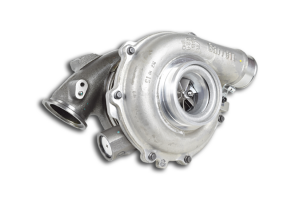 Click here to view the 2016 Garrett Turbocharger Guide. Click here to view the 2016 Garrett Turbochargers for Passenger Vehicles List. 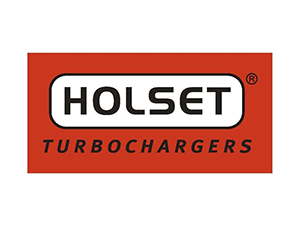 A turbocharger is a turbine-driven forced induction device that increases an engine’s power and efficiency by forcing more air into the combustion chamber. 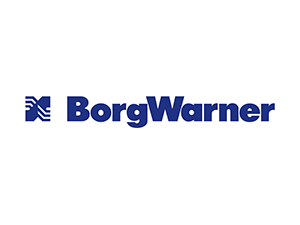 The biggest advantage of a turbocharged engine is that higher power output can be harnessed from a smaller engine while maintaining good fuel economy. It should also be noted that increased power and torque can be obtained at lower RPM’s. Lastly, no extra power supply is needed to operate the turbocharger because it utilizes the waste energy of exhaust gases. 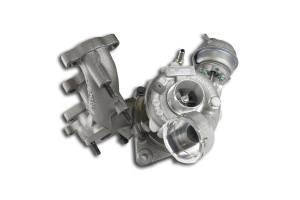 When you’re in the market for a turbocharger, look no further than nFLOW Motorsports. 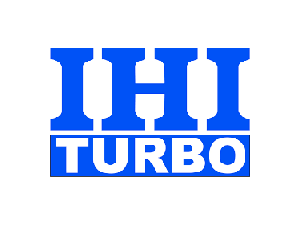 nFLOW works with the largest distribution entity for Original Equipment and Factory Authorized Remanufactured turbochargers in North America. 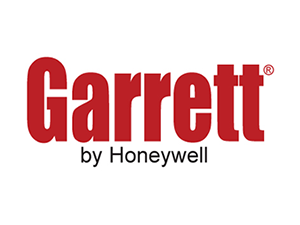 In addition to carrying a vast inventory to service most any commercial or consumer diesel engine, we also maintain a diverse inventory for gasoline automotive service and high performance retrofits including the popular Garrett brand GT-Series with ball-bearings for superior performance and durability.